Delhiites woke up to a thick blanket of fog on Monday morning amid falling temperatures, while the air quality in the national capital continued to be in the 'very poor' category. 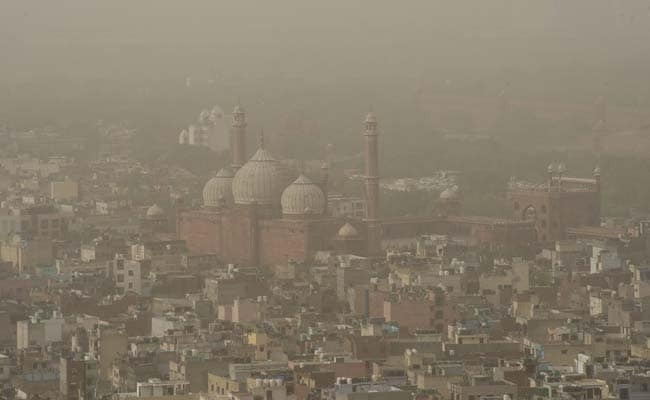 According to the System of Air Quality and Weather Forecasting and Research (SAFAR), the overall air quality index (AQI) of the capital docked at 384. According to the forecasting agency, the fog will lift in the morning with maximum and minimum temperatures hovering around 23 degrees Celsius and 11 degree Celsius. Major pollutants, particulate matter 10 (PM 10) and particulate matter 2.5 (PM 2.5), were detected at 371 and 229, respectively, both falling in poor category. In its advisory, SAFAR has asked residents "to avoid all the outdoor physical activity and move activities indoors. Avoid prolonged or heavy exertion. Avoid burning of wood, candles or incense." For asthma patients, SAFAR has advised keeping relief medicine handy.